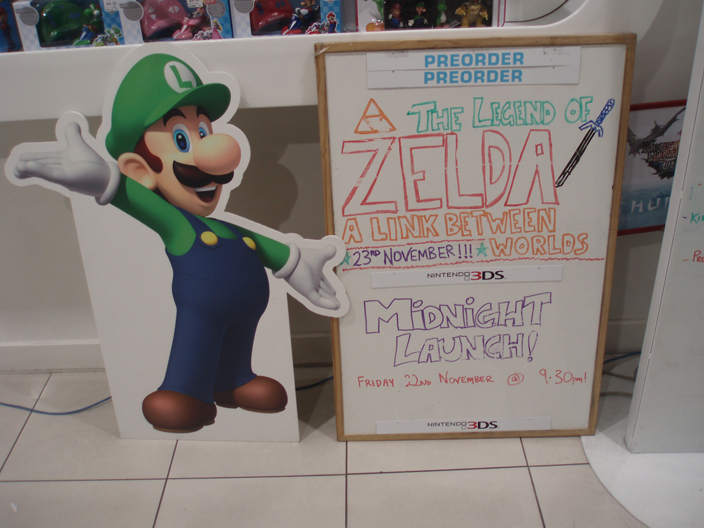 Were you a big enough Zelda fan to attend a Link Between Worlds launch party when the game released November 22? If not, you can still witness the craziness of such an event by scrolling through a gallery of photos taken on-site. Australian Zelda enthusiasts crowded the Swanston Street EB Games in Melbourne Thursday night to celebrate the release of Nintendo’s latest Zelda title. 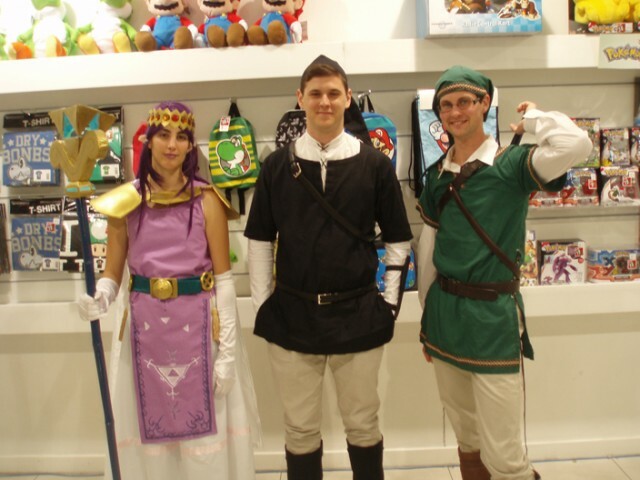 Naturally, they also took advantage of the opportunity to display their love for the series, mainly by wearing some pretty impressive (and goofy) Zelda-themed costumes. Fan enthusiasm and weirdness go hand-in-hand (as they often do) after the jump. 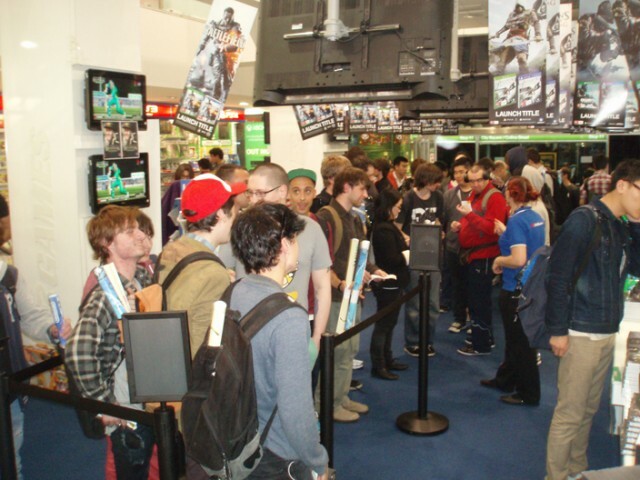 Although the highlights of the Australian event below show plenty of jaw-dropping Nintendo displays, the fans definitely stole the show. 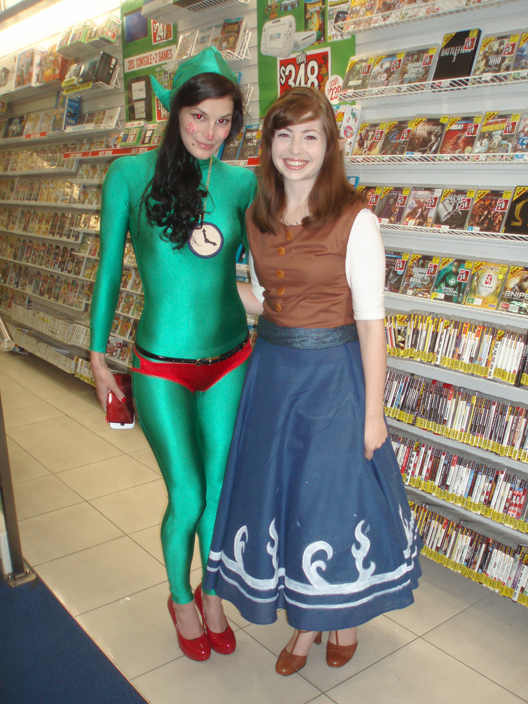 I’m especially impressed by the young woman who swallowed her pride and dressed as Tingle. Those green tights are a little easier to take seriously when they aren’t being worn by a 35-year-old man-child. You can click here to see the full gallery. 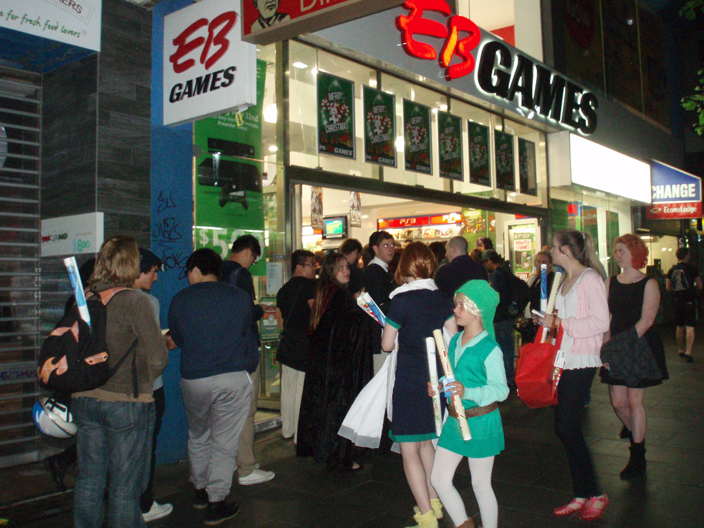 Have you ever attended a Zelda-themed launch party? How do these cosplay costumes compare to ones you’ve seen (or worn) in the past? Let us know in the comments!